Whenever we hear the term, “man’s best friend,” automatically thoughts of cute and cuddly pups come to mind. Big or small, dogs are known for their unwavering love, loyalty, and companionship towards their human family. A dog’s capacity to love knows no boundaries; there is no judgement, no matter the situation, they will shower you with the same enthusiasm each and every time you walk through the door. They live in the now, not the past, nor the future, but right here in the moment. It truly is amazing and makes you wonder if we as humans should try taking a page right out of their book. The human-canine bond is not one that’s newly created; it dates back 15,000 years when dogs, who originated from a common ancestor, followed man throughout his migrations in East Asia. That common ancestor were wolves who would follow humans around, looking for food. At some point, as they become friendlier, the bond become mutual; humans were a means of providing food and shelter while the wolves could help bring down prey. As time went on, friendly wolves were bred with other friendly wolves, and eventually man’s best friend evolved. As a result of evolving alongside humans, dogs were able to connect with their human on a deeper level. In the United States alone in 2017, a total of 89.7 million dogs were found in households as pets. Compare that to the 68 million who were owned in 2000 and it’s clear to see the number of homes bringing a dog into their lives is at a steady increase. Studies done over the years have proven that dogs are so much more than just friendly companions. They provide unconditional love which is something we all crave. Their loyalty, their desire to please, and the sixth sense they possess when it comes to the compassion and understanding is immeasurable. Dogs have been trained in areas of support for people who need another set of ears and eyes to guide and assist them in their everyday life. At times, certain situations and settings that most people take for granted can be difficult for others to navigate but with a dog at their side, those hard to face situations become a little easier, and a bit less scary, all because of the emotional security a dog can bring. 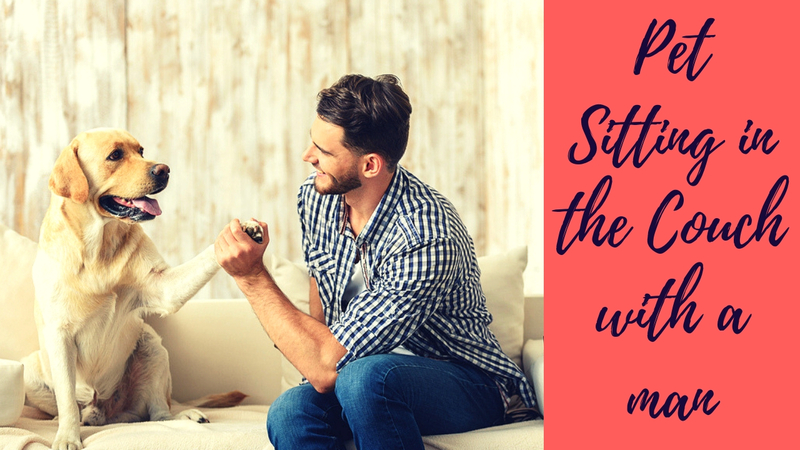 So just how do dogs work their “magic?” Their presence alone can help bring down ones stress and anxiety levels, and they can help distract a person from focusing on what’s bothering them and redirect their energy towards the dog. The human-canine bond is also extremely important to seniors who face the challenging aspect of aging and at some point being alone. The loss of social interaction can lead to isolation, depression, stress, anxiety, even medical complications. 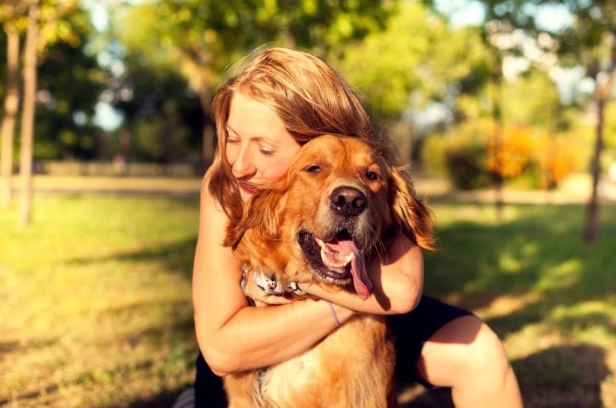 Studies have shown that having a dog can improve quality of life in a multitude of ways. The act of petting a dog alone can lower a person’s heart rate and blood pressure. And the health benefits of having a dog doesn’t stop with seniors; children who grow up with a dog in their home develop social and emotional skills as well. It’s no wonder that the bond between dogs and their humans has been long studied and observed; they are fascinating creatures that are truly one of life’s many wonderful gifts. Whether you’re considering a dog as a pet, a companion, or any type of emotional support, you are on your way gaining a friend for life.